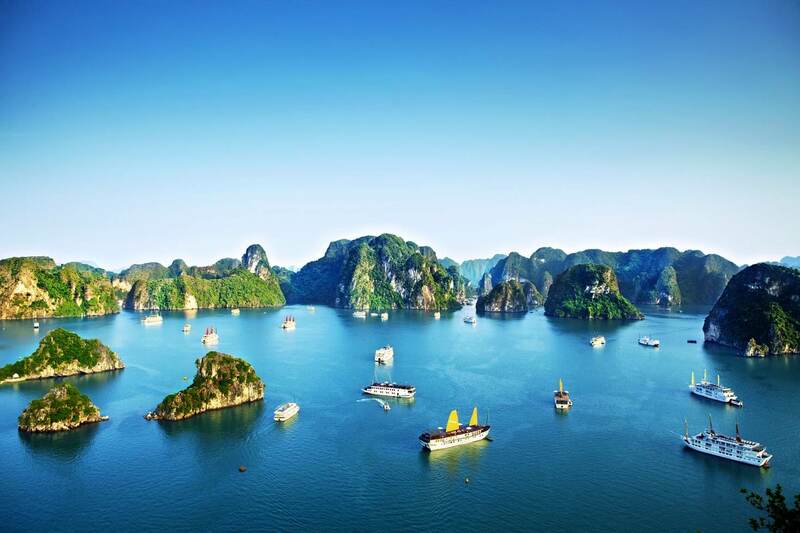 Summer is the perfect time to make a trip to Halong bay. 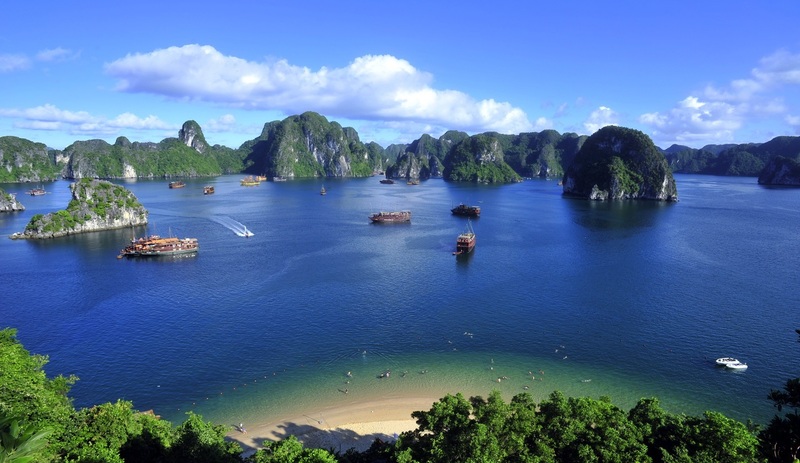 The weather of Halong bay is typical monsoon tropical with average temperature is over 25°C. Therefore, you should wear light clothing accompanied with sport shoes, sandals, a pair of wide angle glasses, etc. 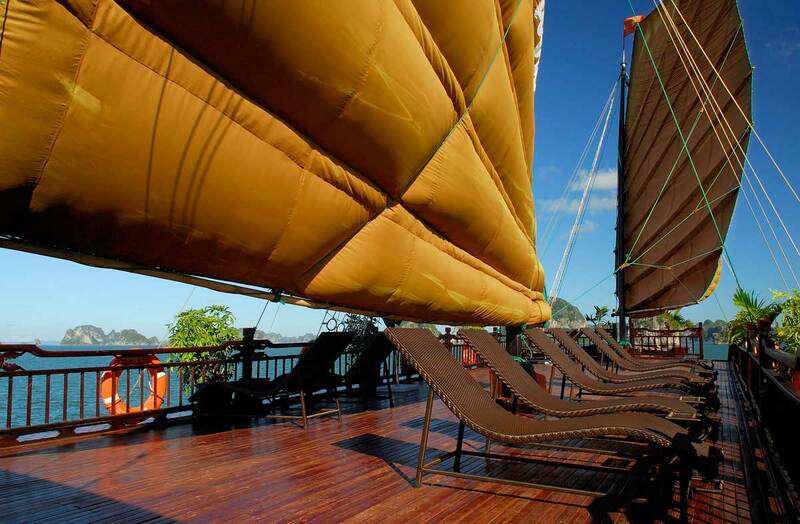 They will help you feel comfortable and easy when enjoying relaxing time in Halong. In summer time, Ha Long Bay is similar to other beaches with hot and sunny time, this will cause the skin deseases. To avoid sunburn, the indispensable item you should not forget is an effective suncream tube. A travel kit of personal care stuff (like shampoo, toothbrush, toothpaste, haircare, skin care, etc…) is a perfect choice for your trip. Although the hotel is equipped with such things but quality can not be as good as the things you prepare. A wide-angle sunglasses and wide-brimmed hat will help you enjoy sunbathing. For swimming, swimwear is the most essential item. So be prepared for yourself a perfect fit bikini or summer pants. If not, then you can go to the beach rent one. If you are a passionate about photography, the camera is a must, do not let yourself have to regret not taking the camera because it has marverlous painting scenery. Depending on the time and budget, you can choose the various itineraries fit for yourself. 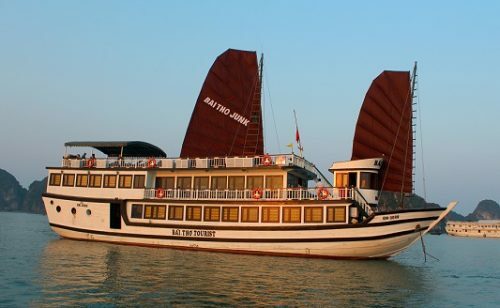 If you want to visit Halong bay during day, you can book an one-day tour. 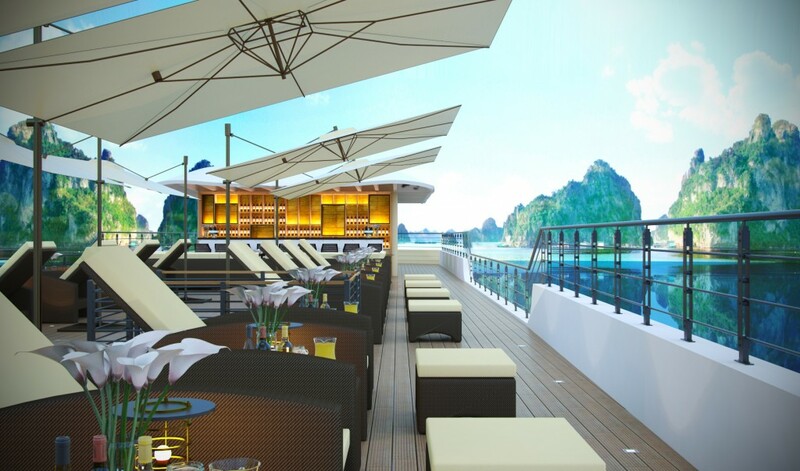 It is better if you can spend 3 or more days in Halong bay to enjoy relaxing time in cruise. Do not worry because you can easy to find a cruise that fit for your budget. 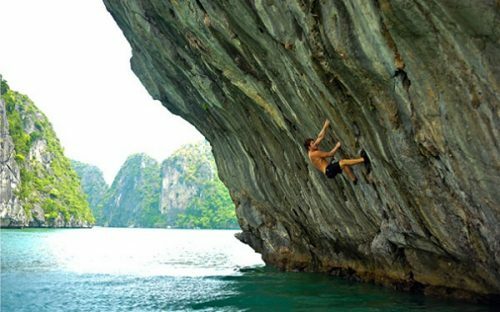 With the development of tourism in Halong, just be sure what you want to go and consider your budget, you can easy to find a Halong tour online. Halong is a long-time developing tourism area. Locals here get used to with making business than pure simple tourism. Remember to use your bargain ability when you are in Halong markets, local restaurants or try to get good deal with street vendors. If you book a tour on the cruise, you should make an advance order with food, drinks included or special require if you are vegetarian or seafood allergy. 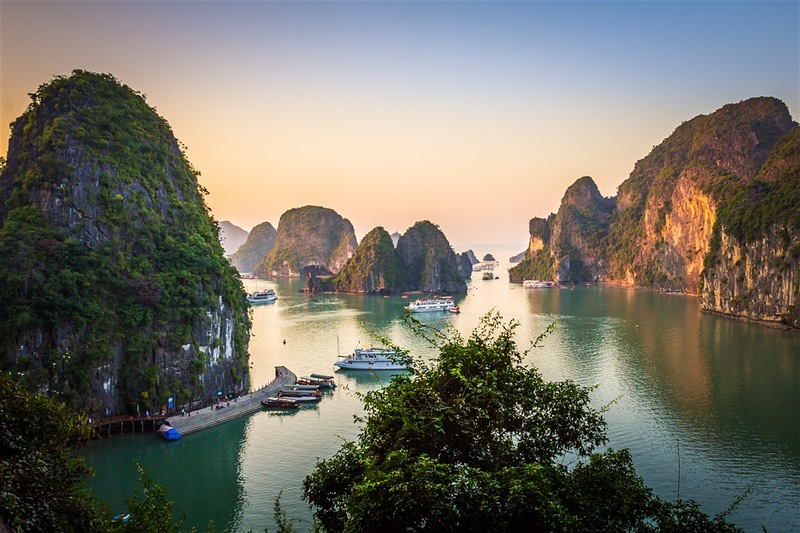 Halong bay is a not-to-be-missed destination in your Vietnam itinerary. This amazing spot is worth time and effort to plan. 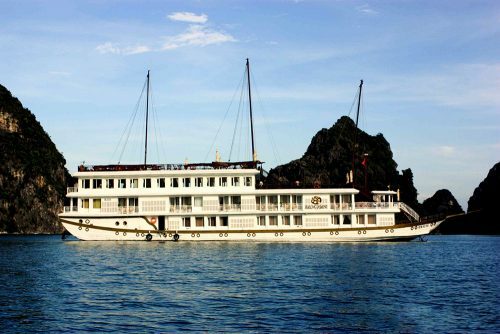 Note “Halong Bay Travel Guidelines In Summer” in your handlist and be well-prepared to enjoy your memoriable moments in Halong bay.